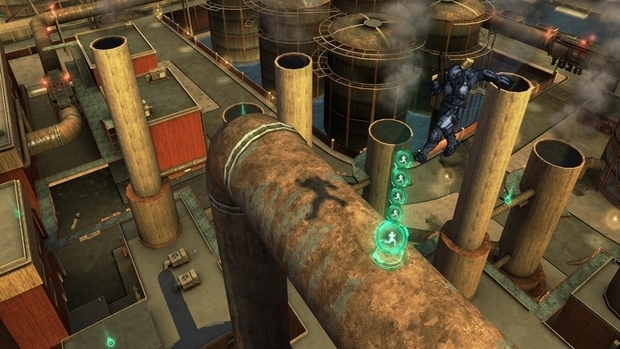 Crackdown, released in 2007 put you in the shoes of a new super-powered cop who protected Pacific City. 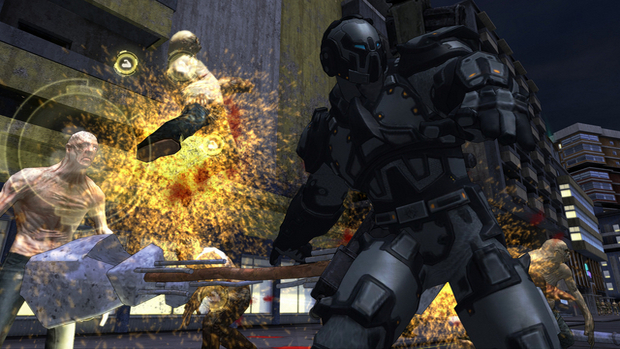 Crackdown 2 brings all that back in a sequel with a few new things including ‘zombies’. The sequel was developed by Ruffian Games and published (again) by Microsoft Game Studios. First on my gripe list is the single player. If you played the first game you will be retreading old ground. The storyline of Crackdown 2 is tenuous at best, as The Agency that makes the agents you play as is attacked by a terrorist group called Cell. On top of that mutants are running all around the city at night. To combat this, The Agency has deployed the first result of their new cloning program (you) who, as in the first game, will clean up Pacific City. The agency has a plan to take out the mutants/zombie (called Freaks) by destroying their homes using beacons which are powered by absorption units – which are guarded by Cell members. Observant players of the original may remember encountering the occasional frenzied enemy (again called ‘Freaks’); the series of free tie-in animations available on Xbox Live suggests that these were early versions of the mutant hordes you now face. The gameplay is too similar to the original for veteran players to find fresh. Like in the first you can level up your abilities by finding orbs scattered around the city as well as completing challenges: Agility, Firearms, Driving and Strength. One of the bad things about this is that at first the game can be a bit dull, especially when the vehicles, weapons and explosive weapons first available at the agency load-out screen are rubbish. But for some reason even later missions require you to level up every ability to level 4 out of 6. This can be frustrating especially for the agility which requires lots of jumping and exploration. My preferred method of levelling was waiting until night for the streets to fill with Freaks (and killing them is fun, but not as fun as running them over in a sports car). 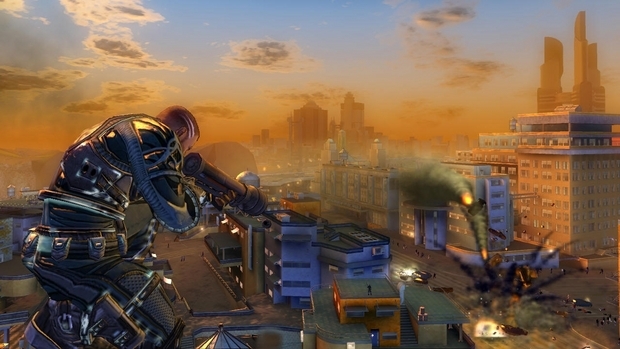 Many have criticised the graphics of Crackdown 2. I agree there has not been much improvement over the original, it’s far from being the ugliest game on the Xbox 360 (I’m looking at you, Condemned). While Pacific City in the first game was subdued (becoming brighter as you dismantled the gangs), the buildings and bridges in the sequel are all broken and partially destroyed due to mutant and terrorist attacks. This makes climbing or jumping up buildings a horrible chore instead of the joy it was in the first game. For starters not everything can be used for climbing, only window shelves and planks of metal sticking out of buildings. Things that look climbable aren’t but contradicting that are some objects which (would never be climbable in real life) are. The best example of this is the agent’s seemingly magical ability to cling, gecko-like, to the smooth curving sides of the various pipelines. The voice of the agency gets pretty annoying right after the tutorial missions. He is the same dry, condescending commmentator from the first game and many of his comments have been ported directly from Crackdown 1 and those which haven’t are just as annoying. Pacific City remains the setting. Graphical upgrades are minimal. As with the first game exploration is one of the highlights, but now especially with 500+ orbs to find. The main orbs you’ll be exploring for are the agility orbs, which are quite simple, find them in high or annoying-to-get-to places and nab them. Another type of orb is the Renegade Orb which can be collected to boost agility and vehicle skills. The Renegade Orbs require you to chase them until you touch, for agility you’ll be on foot and for vehicle of course you’ll have wheels. The Agility Renegade Orbs take forever to catch as they are faster than your running speed and they move around high places in circles. Many times you will be jumping for them but falling and failing miserably. For the vehicle Renegade Orbs all you need is a fast car – I recommend the Agency Supercar but you also need to know how to powerslide as many of them go around corners. There are many weapons ranging from sniper rifles to rocket launchers to rubber duck-shaped bombs. All of which can be acquired from the Agency drop point (where you respawn or collect more ammo or a vehicle). The fighting is basic providing only a short combo hit unless you level up the strength. You can pick up massive objects but you cann’t do much with them and the throwing animations look awkward. With so many weapons you need a decent targeting system which this game gets all wrong. You cannot switch between targets which become a problem when fighting more than 20 Cell terrorists, and the most annoying feature is that each time each time you try to lock on an enemy it goes behind him or to the side to lock on a car or an explosive barrel – which gets you killed. The Agent’s armour has been altered to resemble that of a Space Marine… FOR THE EMPEROR! The missions are very repetitive: take out this Cell stronghold which has over 30 well-armed members swarming you – but its okay, help will be here after you have finished the job. The Freaks missions are the same: capture 20 absorption units surrounded by 6 enemies, then defend the beacon from freaks as it charges up over 5 minutes. While you are traveling around Pacific City you will run into cadres of Cell who fire at you in tens making sure you don’t survive. Night and day they shoot you with rifles, shotguns and even rocket launchers which follow you. All this makes the game much tougher and makes you cower behind a large object to heal. But the best part of single player is still blowing things up. The big news is that the Multiplayer has new things to add over the original. First that Crackdown 2 can be played with 3 other friends in 4 player co-op. If you join a game everything you do there is kept in single player, except story missions. There are extra orbs to be found in co-op which is so much fun, either teaming up with your buddies or just kicking them about. In co-op the entire city is available to explore without tethers which lets you go around killing freaks, taking over Cell Strongholds or again just knocking each other out or playing explosive tag. The competitive side is less appealing with only 3 modes: the typical team/deathmatch and Capture the flag. 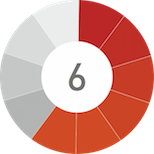 With the inconsistent targeting the experience isn’t welcoming. The multiplayer is only fun for co-op, where nothing else matters, except orb collecting. Gripping pipes – how do they work? Overall Crackdown 2 is too much like its predecessor. The Co-op is only online but offers more fun and explosions; while competitive modes aren’t so great. Lacking a good soundtrack the same song is played over and over again at different tempos. 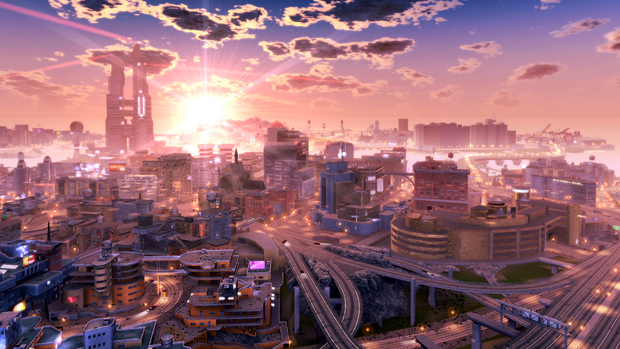 Crackdown 2 will offer some fun with big explosions and fun Co-op but suffers multiple major setbacks. Crackdown 2? More like Crackdown 1.3 - If you wanted more of the first game then look no further.